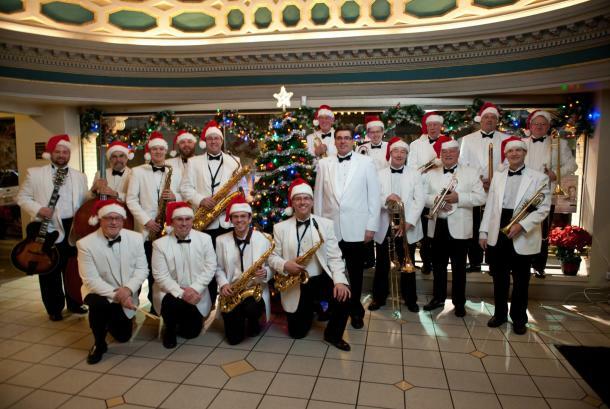 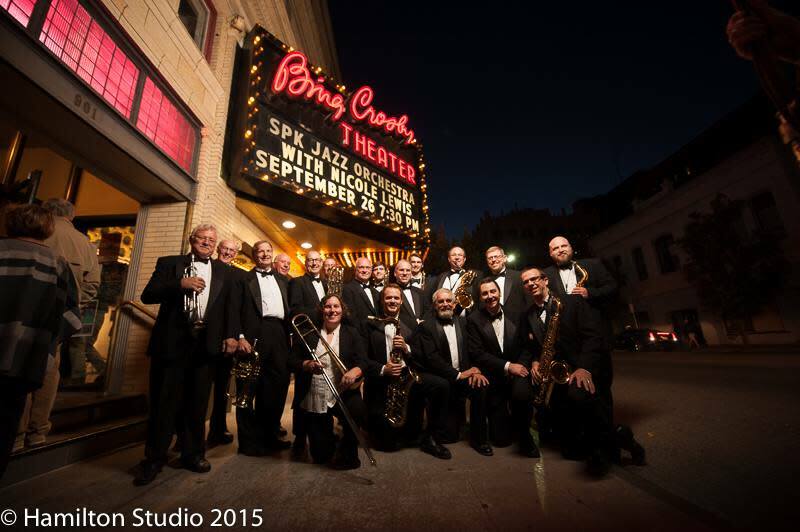 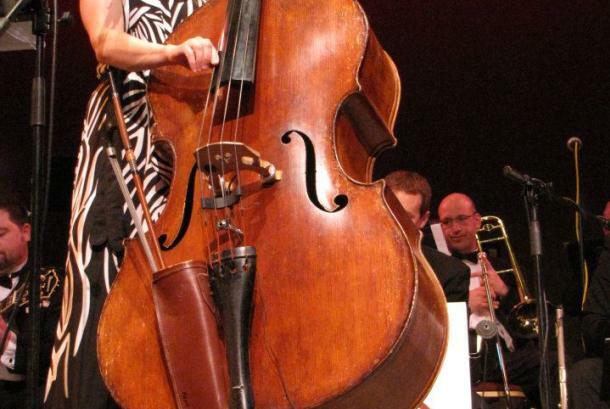 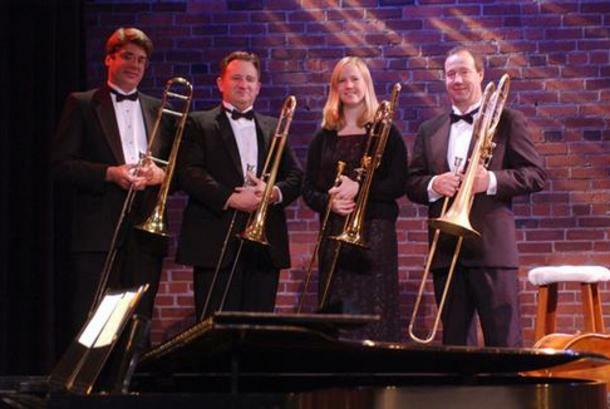 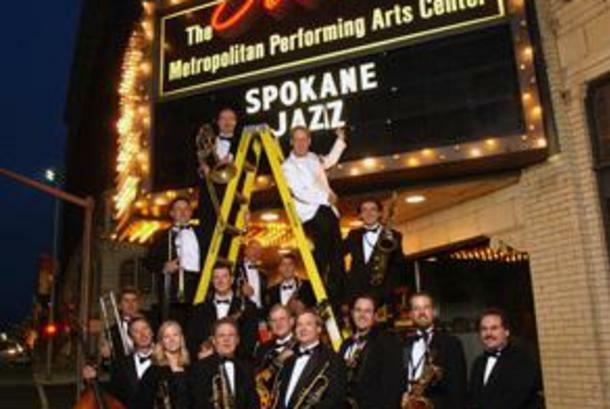 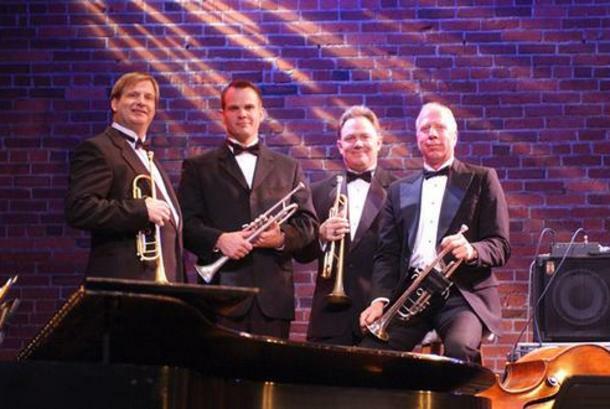 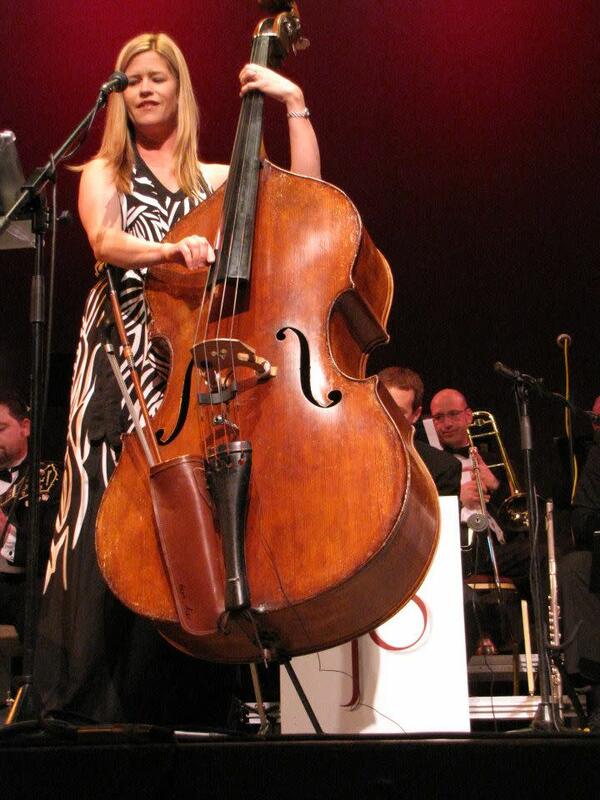 The Spokane Jazz Orchestra is a traditional big band that performs one of the most entertaining, annual concert series in the Inland Northwest for jazz enthusiasts and music lovers alike. 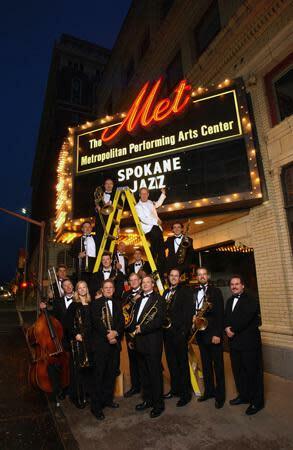 Founded in 1975, the Spokane Jazz Orchestra is the longest, continuously performing, community-supported jazz orchestra in the United States. 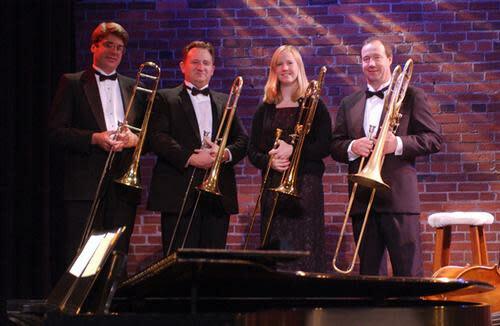 Visit our website for performance dates.